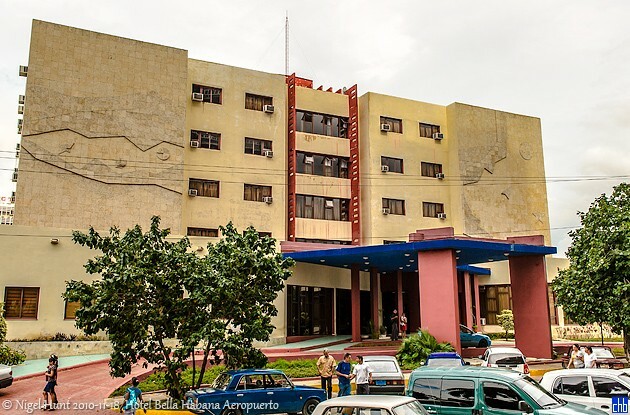 Hotel Bella Habana Aeropuerto was formerly called Hotel Conill. 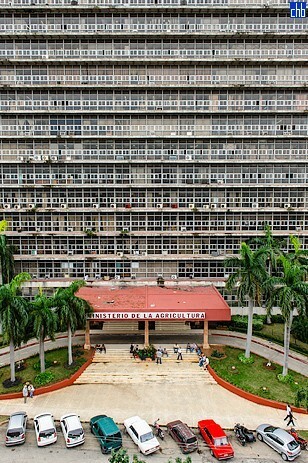 The hotel faces Cuba's Ministry of Agriculture building. 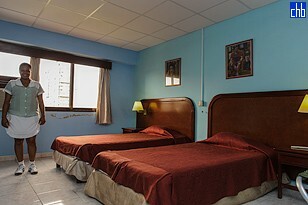 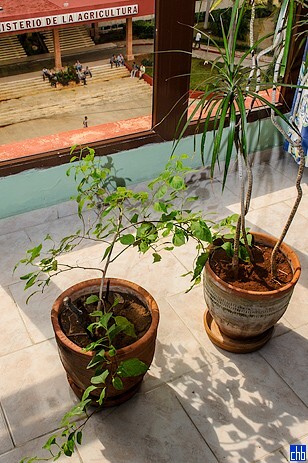 84 air conditioned rooms with private bathrooms, 6 of which are wheelchair accessible.